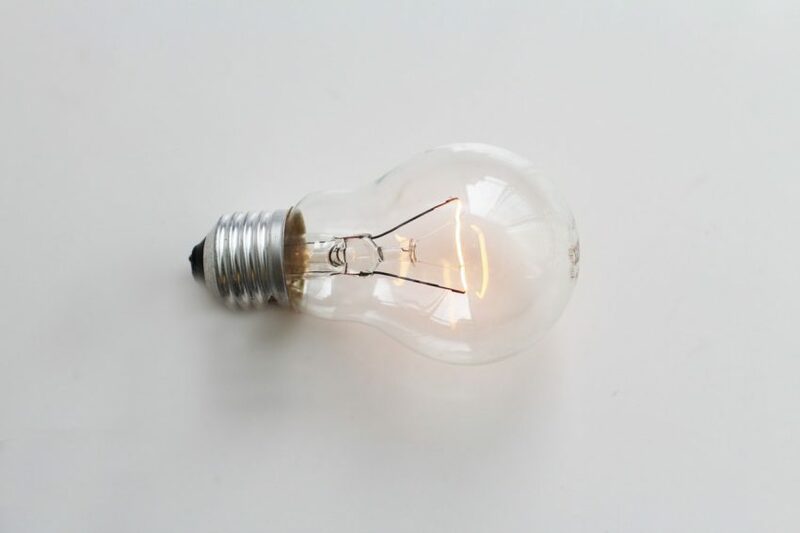 With energy prices continuously increasing, UK homeowners, more than ever, are looking for cost-effective ways to improve energy bills. Winter is just around the corner and with that in mind, it’s important to ensure that homeowners address one of the biggest causes of heat loss in the home; windows. According to the Domestic Energy Fact File, around 83% of homes in England have some level of double glazing, with only 43% being fully double glazed. With over 20% of all heat loss escaping via windows, installing effective, high quality double glazing will aid energy usage in the long-run, as well as adding security and improving the appearance of your property. Take a look at more benefits of double glazing here. 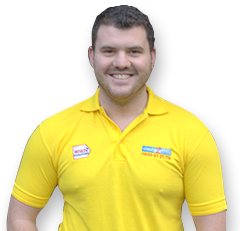 One of the main aims of double glazing is to improve insulation throughout your home. Even if you have taken other energy improvement measures, such as updating your boiler, installing loft insulation or cavity wall insulation, ignoring a direct cause of heat loss i.e. your windows, can dramatically increase your energy bills. Quality double glazing improves insulation by trapping warm air in, reducing the risk of draughts, compare to that of single glazed windows. Double glazing is such a good insulator, as well as being more energy efficient that single glazed windows, you can upgrade to Argon gas in between the double panes. This creates a hermetically sealed atmosphere, which means nothing should be able to escape or enter the seal. 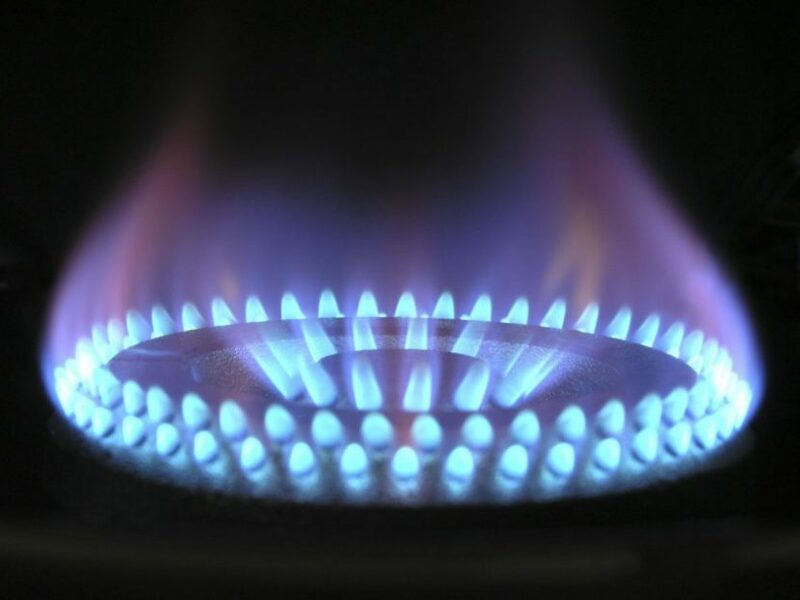 Air and Argon gas are also very poor conductors of heat, as they have slow-moving molecules, which decrease the chance of convection. However, if you do have double glazed windows, but are noticing an increase in draughts or are having to nudge the dial on your thermostat already this month, then you may need to replace certain window units in your home. It’s a simple and cost-effective way of ensuring all your windows are ready for the winter. Double glazed windows, after installation, can potentially lose, on average, around 1% of the internal air or gas per year, but dependant on the quality of the products and installation, this can be a lot more. If you notice the appearance of water droplets or condensation in between the panes of your double glazed windows, this is a highly likely sign that your units have failed. Although there’s no cause for immediate alarm, replacing these failed units should be a necessity before the colder weather arrives, so that you can effectively save energy. 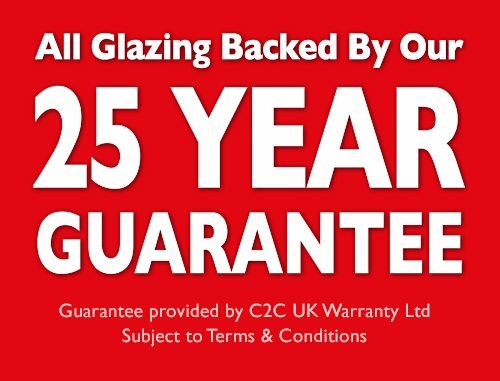 If you’re concerned you may be losing energy because of failed double glazing, contact your local branch of Cloudy2Clear today for a free, no obligation quotation. We can advise of the best route for you to take, whether that’s replacing any broken locks, handles or seals too. 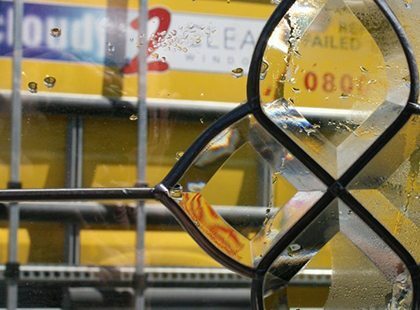 We only replace the glass pane in your double glazed unit, rather than the entire frame, which saves you time and money. See how much you could potentially save with our infographic.